When Falk College launched a new degree in sport analytics in 2016, it was responding to the sport industry’s need for trained professionals able to process and analyze ever-increasing amounts of information to guide data-driven decision-making. 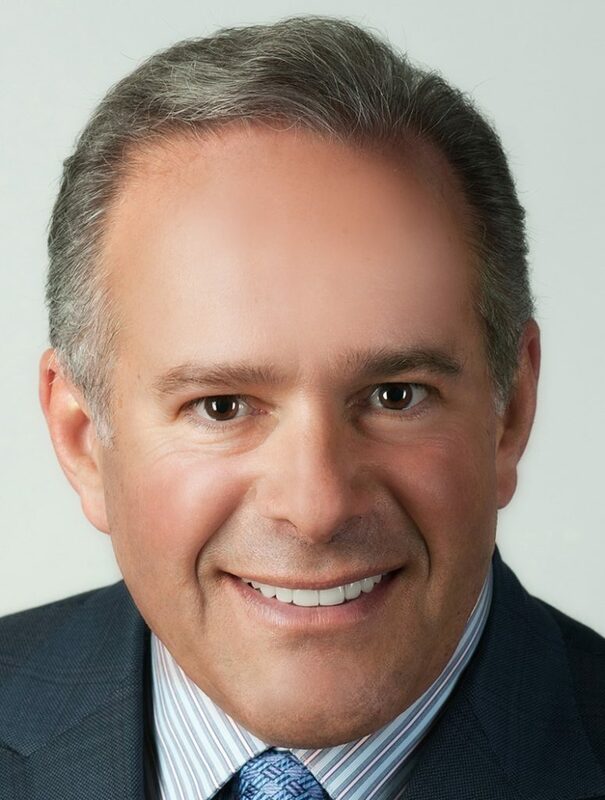 A $1 million gift by Syracuse University Trustee and alumnus Andrew T. Berlin ’83, partner owner of the world champion Chicago Cubs and its minor league affiliate, the South Bend Cubs, will make a number of student-focused initiatives in this fast-growing program possible. The Berlin gift will provide scholarship and financial assistance to select undergraduate sport analytics students, as well as support for faculty research, participation in academic symposiums and student-focused sports analytical competitions. Berlin Scholars will be selected based on academic proficiency, research skills and experiential engagement. Outstanding upper-level students interning with professional teams or sport analytics companies will be eligible for participation as Berlin Senior Research Associates to mentor younger classmates and conduct seminars on analytics techniques. Associates will also support sport analytics faculty research that may include co-authoring journal articles and presenting research findings at domestic and international sport analytic and economic academic symposiums. Plans for a lecture series and creation of an on-campus program for high school students interested in sport analytics are also under development. The annual symposium featuring leading innovators in sport analytics will be hosted across the country, with the inaugural event taking place in Chicago to feature a panel of local industry executives and SU sport analytics professors. Over time, the symposium will incorporate graduates of the sport analytics program, including Berlin Scholars and Berlin Senior Research Associates. The future Berlin Sport Analytics Academy at Syracuse University will include guest speakers, projects, lectures and activities for high school students. Participants will benefit from gaining first-hand knowledge presented by sport analytics faculty and students while enhancing their analytical problem-solving and presentational skills. Falk College’s bachelor of science degree in sport analytics provides students with a deep understanding of math, statistics, research methodology, sport economics, database management, finance and computer programming. Upon graduation, students will be prepared to think conceptually and analytically while applying these principles to real issues in sport organizations. The degree incorporates a mandatory foreign language requirement to prepare students for the global sport in a variety of different possible analytics career paths on the player evaluation side, business side or both. The U.S. Bureau of Labor Statistics reports that the job market for various data analyst disciplines is growing at 27 percent annually, far exceeding the national job growth average of 11 percent. The sport industry is the fifth-largest economic sector in the U.S. economy, generating slightly less than $500 billion in 2014-15. Berlin is chairman and CEO of Berlin Packaging, the leading global supplier of glass, plastic and metal containers and closures. He graduated with a political science degree from the College of Arts and Sciences and the Maxwell School of Citizenship and Public Affairs. He earned a law degree at Loyola University of Chicago, attended the Executive Program at the Graduate School of Business at Stanford University, and studied military history at Boston University. A member of the Maxwell School Advisory Board and the Chicago Regional Council, he has supported the Institute for National Security and Counterterrorism—a joint endeavor of the Maxwell School and the College of Law—by creating the Andrew Berlin Family National Security Research Fund in honor of Professor Emeritus David Bennett. Falk College’s offering in sport analytics is the newest addition to its academic portfolio of programs in the Department of Sport Management that includes sport management (B.S. ), sport venue and event management (M.S.) and intercollegiate athletic advising and support (C.A.S.). For more information, visit falk.syr.edu.